"Where can I buy Boss Revolution card to call international?". This is a usual question I have been asked so many times. 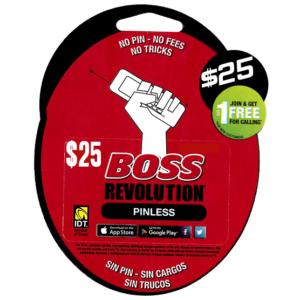 Boss Revolution international calling cards are sold at any authorized Boss Revolution Retailer store or online retailers. BetterUseBoss.com is one of the most popular online retailer for Boss Revolution products. 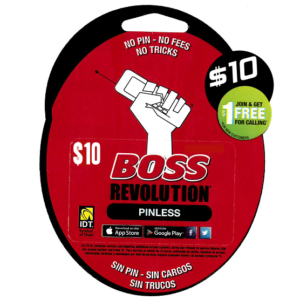 We offer you the same quality products & services and all discount & promotional offers given by BOSS Revolution® PLUS our own additional perks and daily promotional savings. 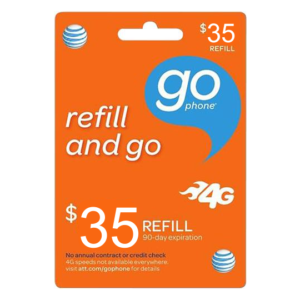 To buy from us is a total win-win situation. There is no extra cost to you when you use our international services. 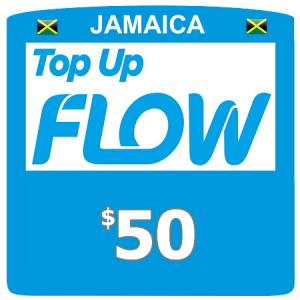 You will enjoy the same low rates and quality voice calls delivered by Boss Revolution. Our customers save up to 90% on international calls from using our service. 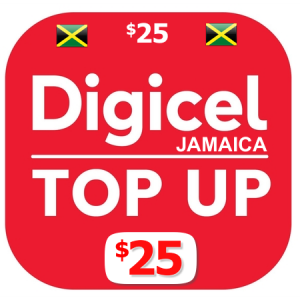 All new customers get $2 Free immediately to start making international calls. 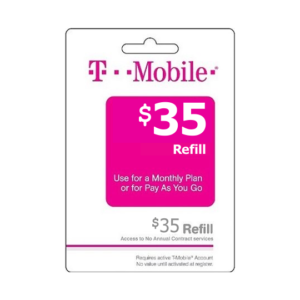 After signing up for your Free account, we strongly recommend that you download our mobile app. Using our award-winning app is where all the magic happens. 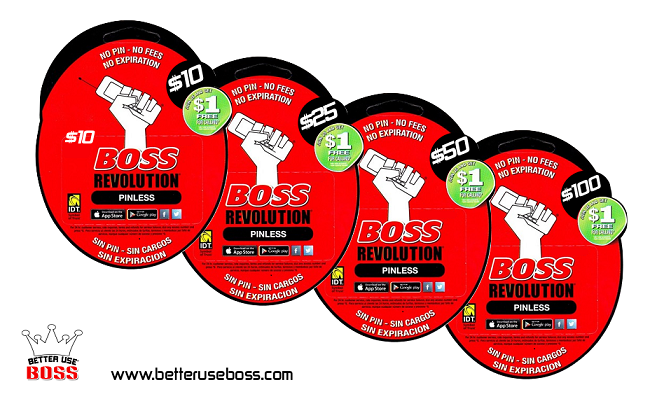 So, the next time you hear someone ask, "Where can I buy Boss Revolution card to call international? ", tell them go to BetterUseBoss.com.